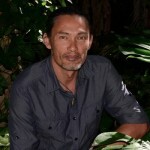 For the past several months, we’ve been working with a hydrogeological engineer and climate scientist in Australia, Dr. Delton Chen. Delton is the lead author on a remarkable proposal to address the problem of climate change via the use of a global alternative currency designed to support the mitigation of climate pollution through an incentive rather than a tax or cap-and-trade system. We’ve watched and contributed as Delton has fleshed out his proposal, and gathered a team of experts from around the world. 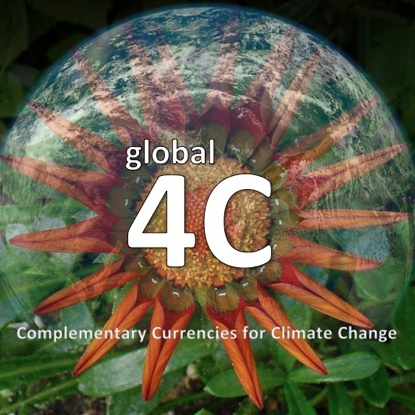 Our entry can be found at Global 4C: Empowering Humanity for Carbon Transition with Smart Money. While the final winner will be selected by a panel of judges, it’s also important for us to win the popular vote. You can help us do this by clicking Support Proposal, and if you wish leaving us a comment. I’d like to vote for G4CM. We’re happy to have your support. Just visit http://climatecolab.org/web/guest/plans/-/plans/contestId/1300701/phaseId/1301101/planId/1307204? and click on Support Proposal.